Miranda was laughing so hard tears were streaming down her face as she screamed “I can’t see! I can’t see!” The rest of the room was much the same, rolling with laughter while playing the co-operative cooking game, Overcooked, as Miranda blindly pressed buttons. The Nintendo Switch is marketed as a family product – something grown-ups can play with their kids or grandkids. To put that to the test, we set up the Switch in our office, brought in some kids and their parents, and let them loose. The Switch is essentially a handheld game console. The main console section is only 170x13x100mm, contains an HD screen, and has a controller at either end. When they’re clipped on, the whole device is a single unit. 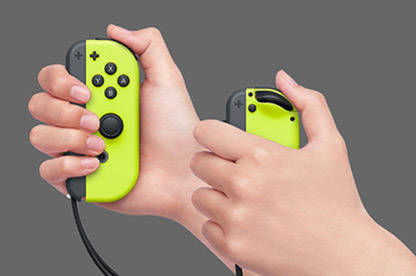 But the controllers can be detached and used as two vertical controllers for a single player, slotted into a game pad controller (included), or held horizontally and used for two players. You can link up to four Switches, which can give you eight players in total. It also comes with a stand for charging the console and connecting the Switch to your TV (via an HDMI cable). Just slot the Switch in and it’s ready to go. Unsurprisingly, the kids Frank (6), Eva (7), Fred (9) and Heidi (11) loved it. But “Kids love playing Nintendo” isn’t a great headline. What did the parents, grandparents, aunties and uncles think? In general, Paul, Elisa, Miranda and Jacinta loved it too. Elisa (Frank and Eva’s mum), who describes their household as a “non-gaming family”, said: “I could see us enjoying the Switch as a family. As a mum, I can see it being useful, especially if you are travelling, and also being able to hook up with other friends who have a Switch. My kids had an absolute blast, and so did I!" Jacinta (an auntie) said she “would have great fun playing with my nephew but also my partner (and any other unsuspecting visitors). The game was good and the controller was super easy to use and hook up”. All the adults thought the controllers would be too small when used individually, but found that wasn’t the case. They also liked how easy it was to slot the Switch into the stand and have it almost instantly pop up on the TV. Games for the Switch can be bought as physical cards or digital downloads. Titles range from $100 to $20. Overcooked, for example, was $30 from the online store and had the adults in stitches for hours. The price of the console itself is a bit hefty ($550), which could deter casual gamers from buying into it. But, really, that’s the only criticism I have of the Switch. That and it’s too much fun! 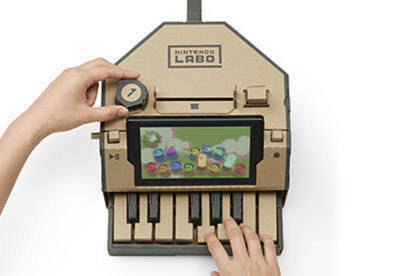 Labo is Nintendo’s attempt to bring gaming into the real world. Each “Toy-Con” contains cardboard kitsets that add on to the Switch. 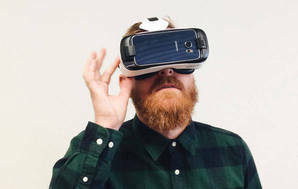 You can create pianos, robot suits, fishing rods and other interactive toys. We didn’t have any Labo kits to try out, but I asked the adults if this made them more or less interested in the Switch and the replies were mixed. Some loved the idea of a more hands-on approach with their kids. Others thought it was overpriced for cardboard their kids might tear through. The kits aren’t cheap – Toy-Con 01 and 02 are $120 and $140 respectively. While they seem robust enough to take punishment from the average 10-year-old, the main risk is they’re likely to be a fad and gathering dust after a few months. First Looks are trials of new and interesting products from the perspective of our product experts. 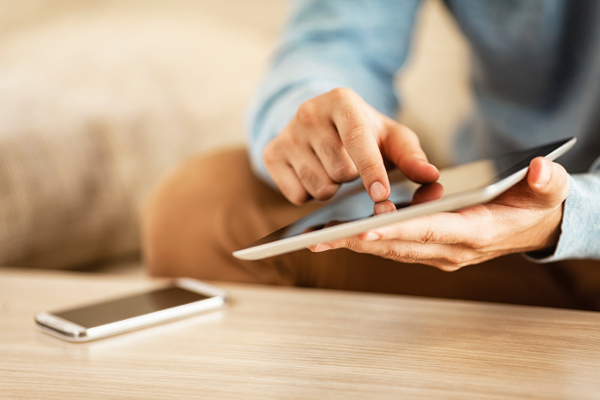 Our lab-based tests offer truly objective product comparisons. 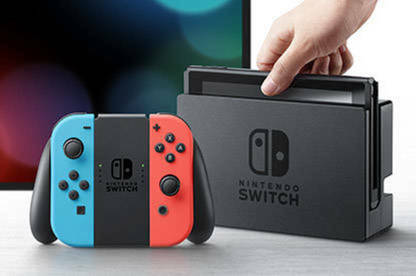 The Switch was loaned to the writer by Nintendo.